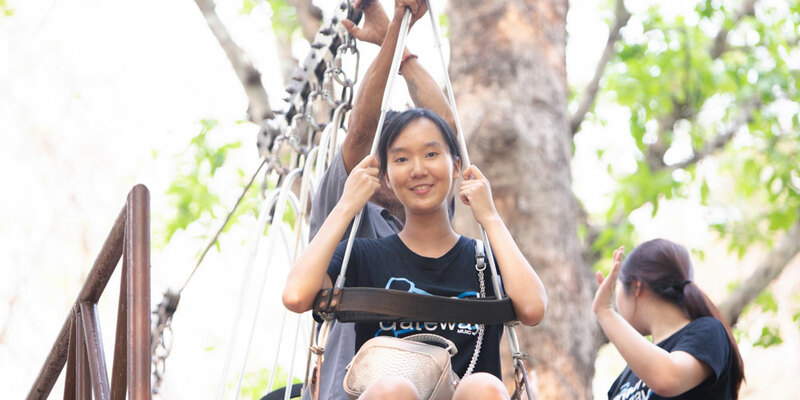 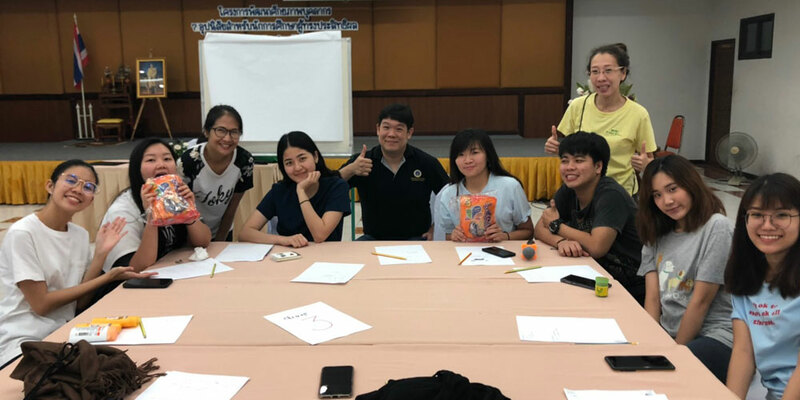 To build stronger ties, Student Association officers and members and Student Affairs Section staff members went to River Kwai Village, Kanchanaburi province on March 16-17, 2019 for a team-building workshop. 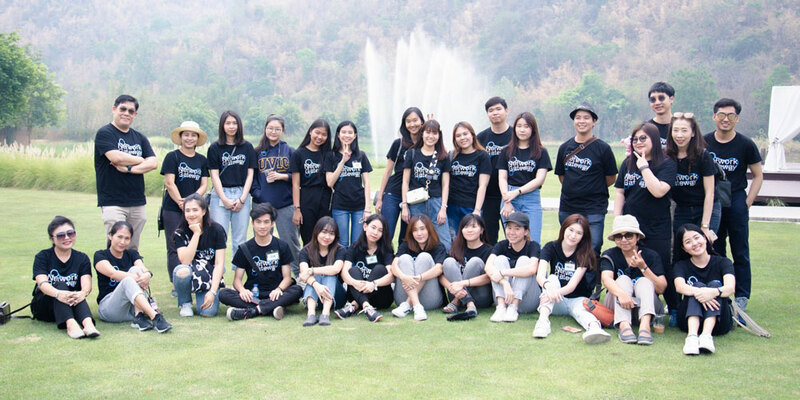 Nineteen Student Association officers and members, 10 Student Affairs Section staff members and one executive participated in the activities centered on a walk rally event. 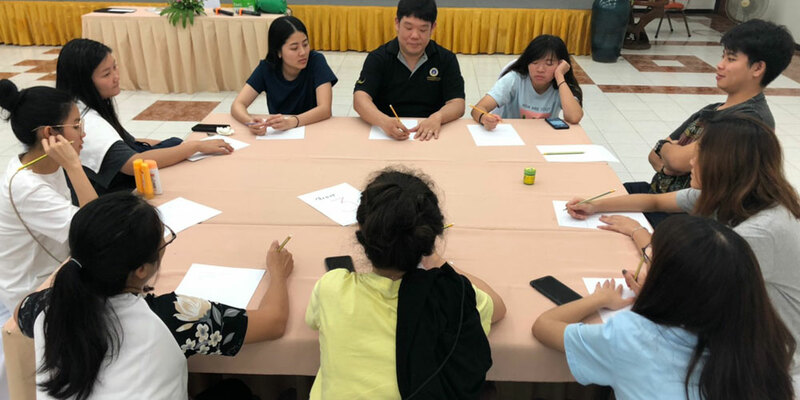 Afterwards, the group brainstormed about the lessons learned and how these can contribute to MUIC’s development.